Good morning lovers and happy Valentine’s Day! 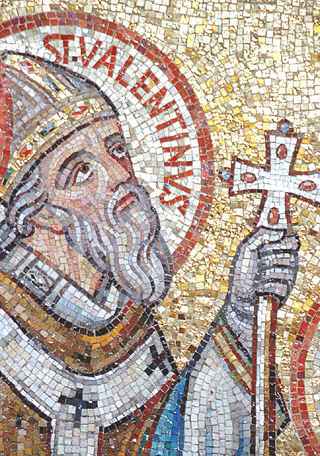 Although the exact story of St. Valentine is unclear, he is mostly known for being beaten, stoned, beheaded and buried on 14 Feb 269 AD for helping persecuted Christians and marrying Christian couples! 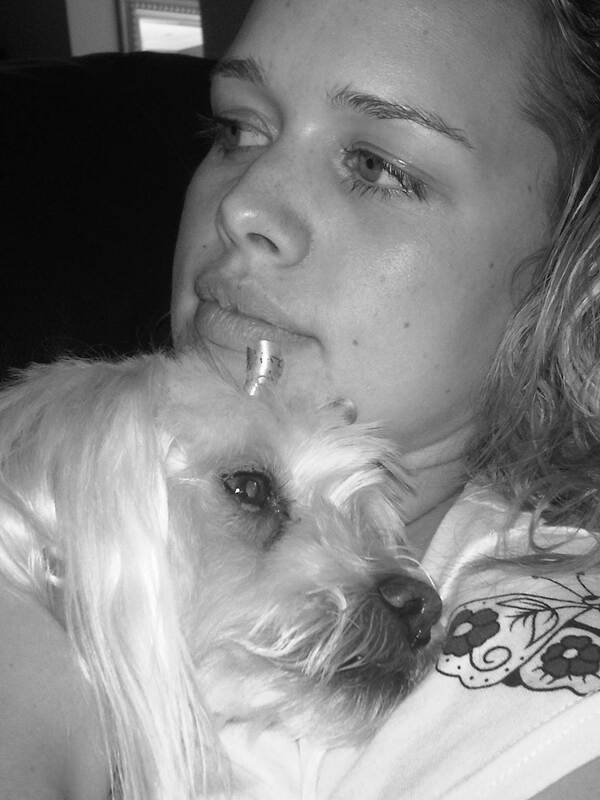 Already I think Valentine’s Day is worth celebrating – St. Valentine was a brave man! Today Valentine’s Day is celebrated by giving our valentine roses, chocolates, cute teddies and perfume (not to mention all the copy and paste status updates on Facebook). How cliché, right? Maybe. I hear a lot of people arguing that Valentine’s Day should be every day and that we should always be expressing our love to our significant others. Perhaps they have a point but then one could argue the same for Christmas and Easter. We should be thankful for Jesus’ life throughout the year, not just Christmas and Easter. Perhaps you aren’t Christian, what about your birthday? Shouldn’t you be celebrating your life every day because you don’t know how much life you have left to live? Mother’s Day and Father’s Day? Shouldn’t we be thankful for our parents every day? Ultimately, every special day that we celebrate just serves as a reminder to us of what is important, because unfortunately we do tend to forget. Side Note: I just have to say that if you don’t do Valentine’s Day because you’d rather spoil your special someone when they least expect it, please actually do that. Don’t use it as an excuse to get out of being romantic. Steven and I don’t go all out for Valentine’s Day. Mostly we just have a dinner together. It’s all about quality, not quantity. Valentine’s Day shouldn’t be about the presents and plagiarised poetry. It’s about making your loved one feel loved and appreciated, whether that is by writing your own ridiculous love poem, cooking them dinner, or just spending quality time with them. So you’re single this Valentine’s Day? Celebrate anyway! 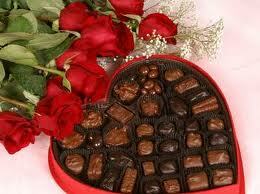 Love is the theme of Valentine’s Day and that doesn’t mean only the romantic kind. Spread some love to your family, friends, a stranger. 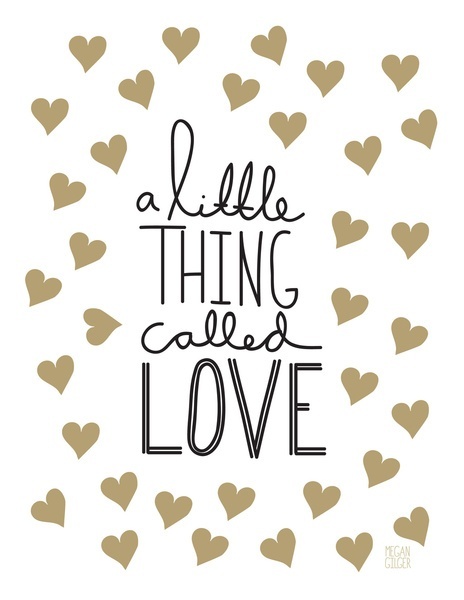 Our world is lacking in love, why not take the opportunity to share it!